Online Registration on page down below. 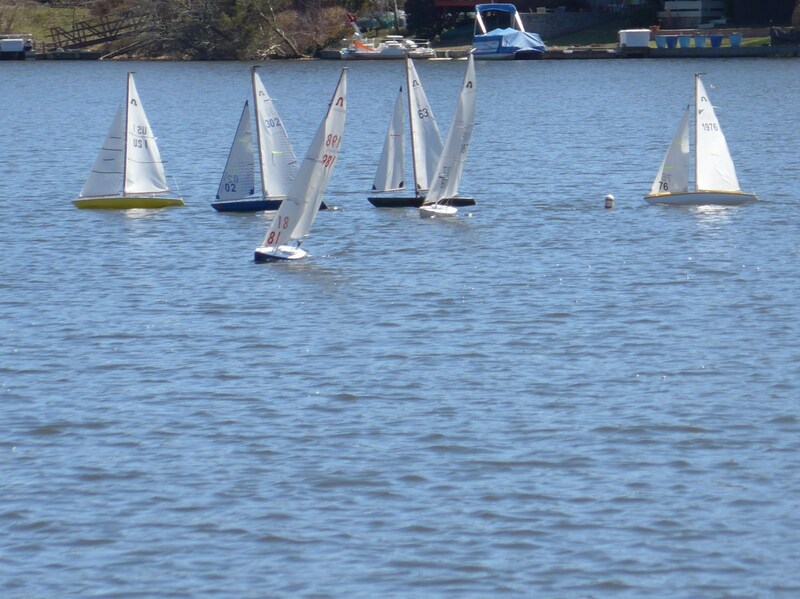 8th Annual RG65/DF65 Cinco de Mayo Regatta RESCHEDULED for RG NCR. Check the calendar, the races listed should be in order by date. If nothing else print part 2 for yourself.